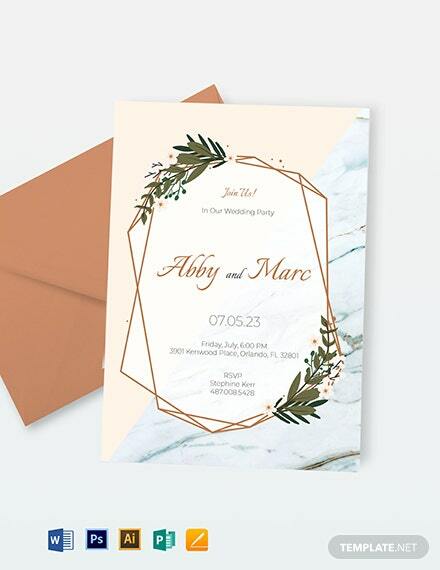 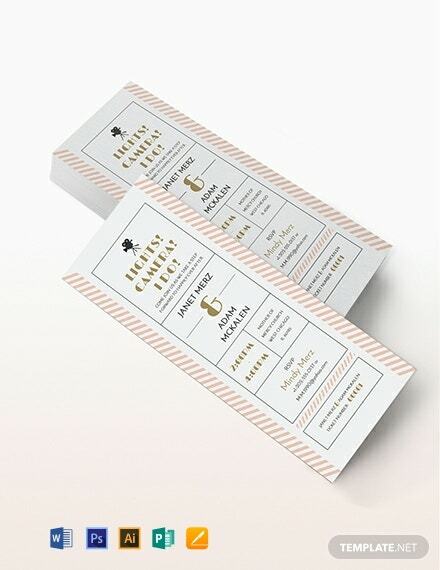 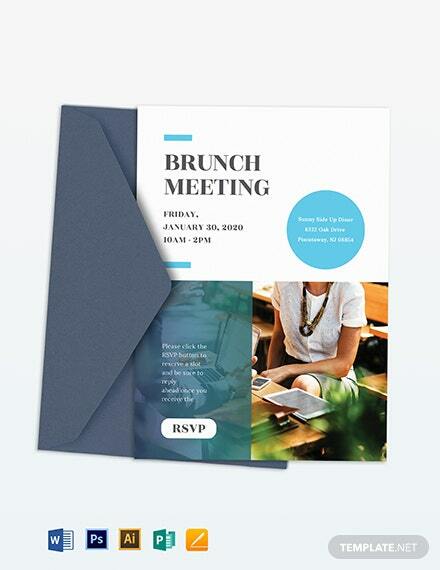 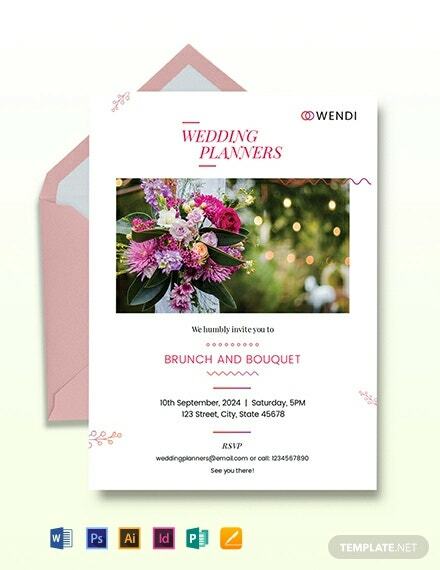 Did you know that the most convenient, fast, and economical way of sending out invitations is through email or shared through a digital space? 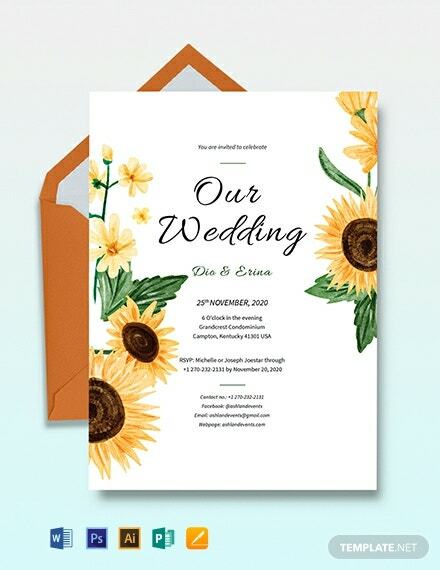 And when you’re planning a wedding, you would want +More everything done in a more convenient, fast, and economical manner. 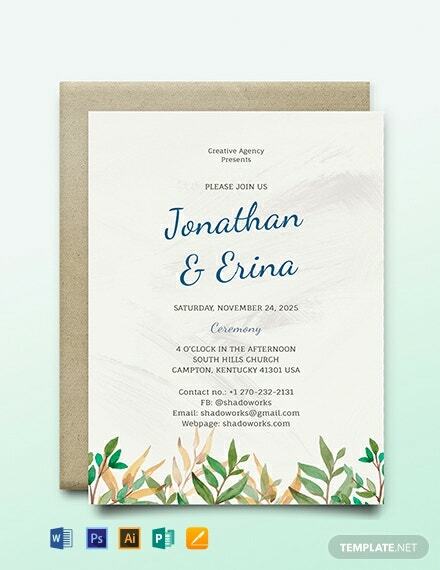 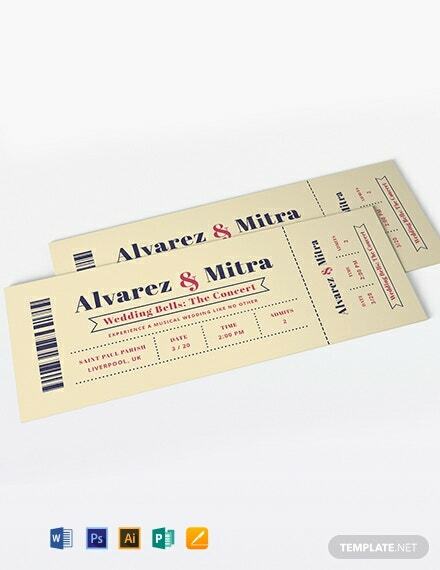 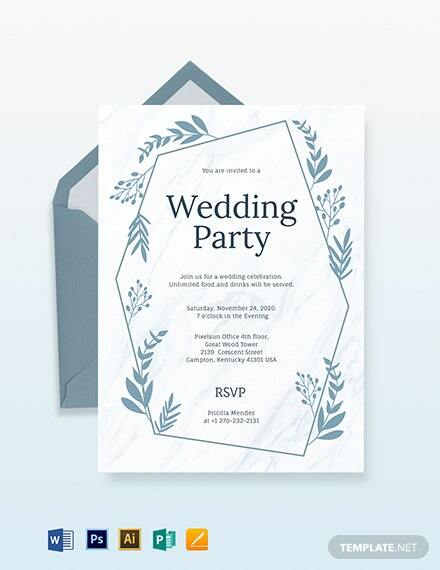 So why not use this Wedding Invitation Email Template? 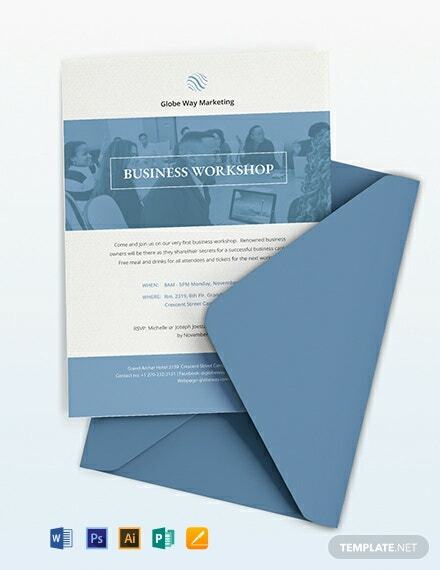 This comes with an attractive color scheme and content to fit different preferences. 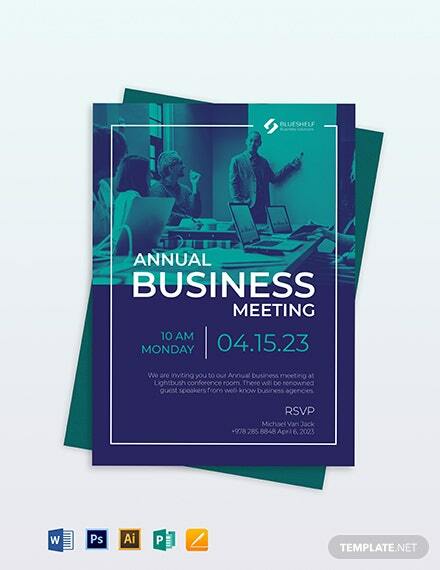 Have the complete freedom to customize the layouts and scalable vectors with ease using the available editing softwares this is compatible with, like Adobe Photoshop, Illustrator, or InDesign. 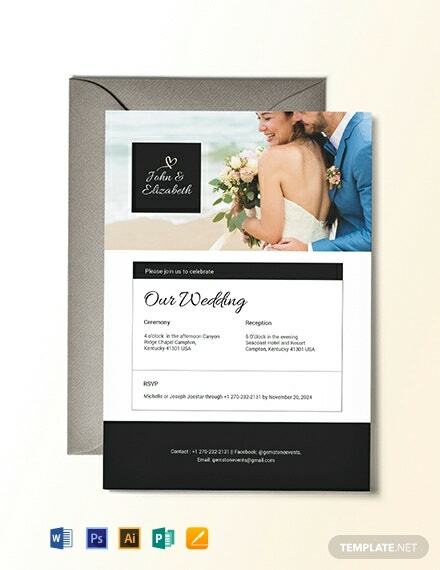 This template saves you from both the time and hassle, so avail of this deal by downloading now!